California Sen. Scott Wiener proposed a new bill to expand water recycling through on-site water reuse regulations. The proposed water reuse bill, titled Senate Bill 966, would focus on on-site water recycling in individual buildings, as opposed to utility scale water recycling. Co-authored by Cristina Garcia and Blanca Rubio, the proposed bill has been in the works for more than a year, and Wiener reports consulting with the state water board and local environmental health agencies. 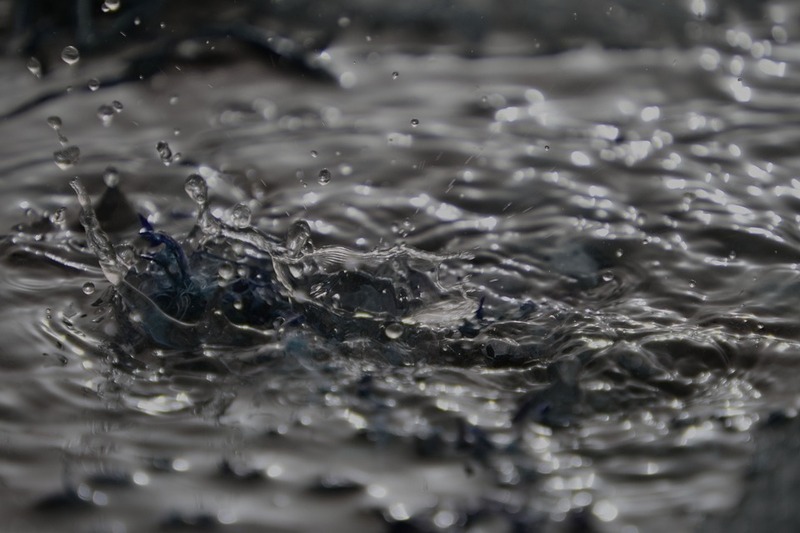 Senate Bill 966 specifically creates more comprehensive regulations on use of greywater, blackwater, rainwater, storm water and foundation drainage, according to the San Francisco Gate.